You can tell these guys are doing something right by the constant stream of people eating here. 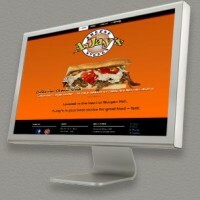 A-Jay’s is the best choice in Morgan Hill for of course Cheese Steaks with over 15 different varieties. But, don’t underestimate their other offerings, from burgers, melts, dogs and even 7 styles of wings. 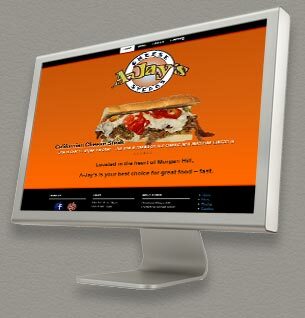 Take a look at the amazing website we built for them at A-Jay’s Cheese Steaks.